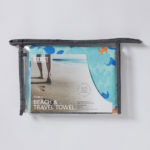 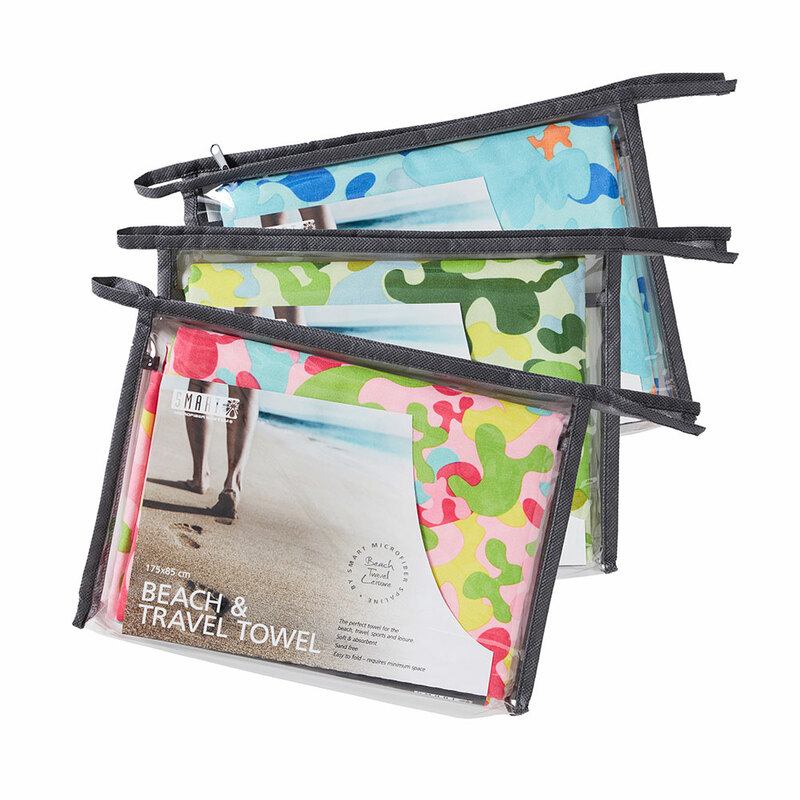 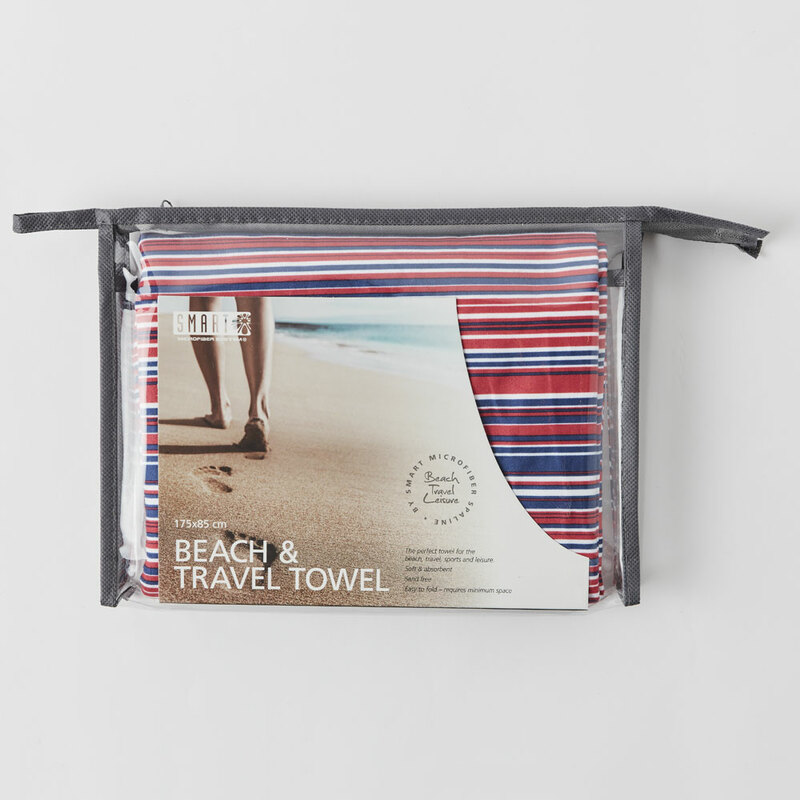 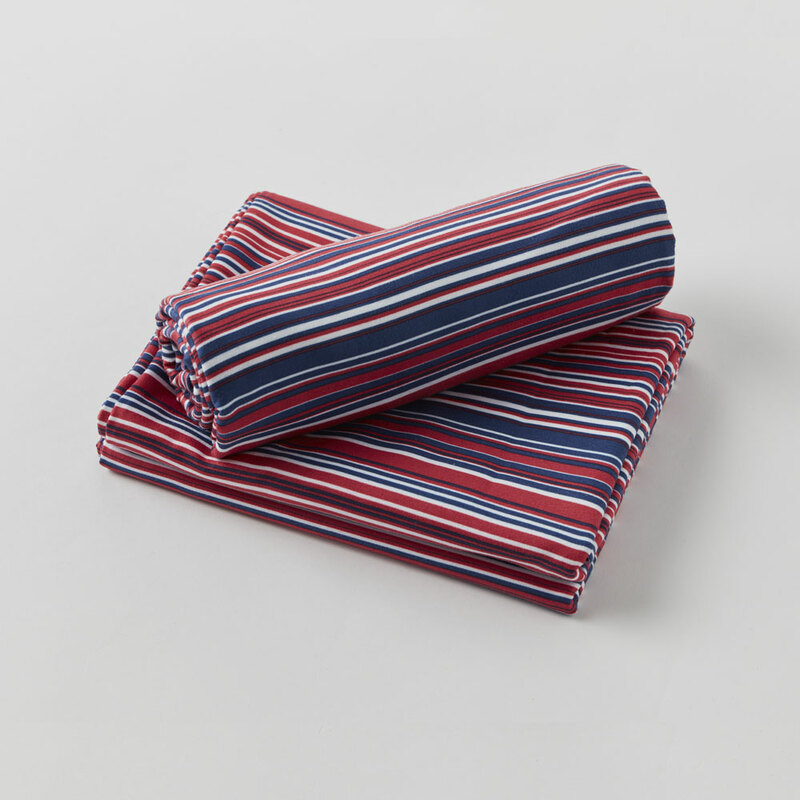 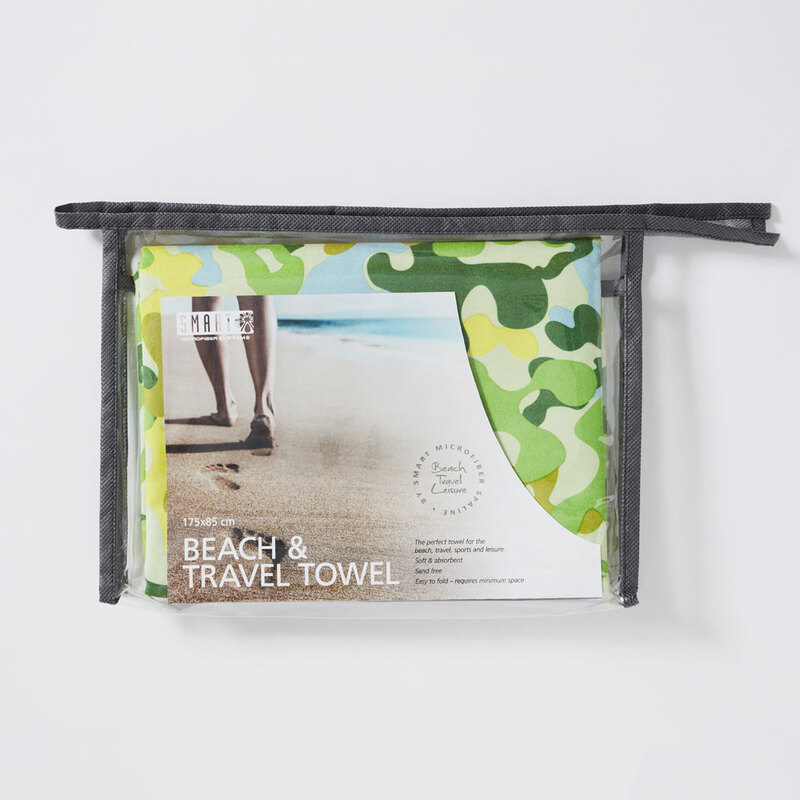 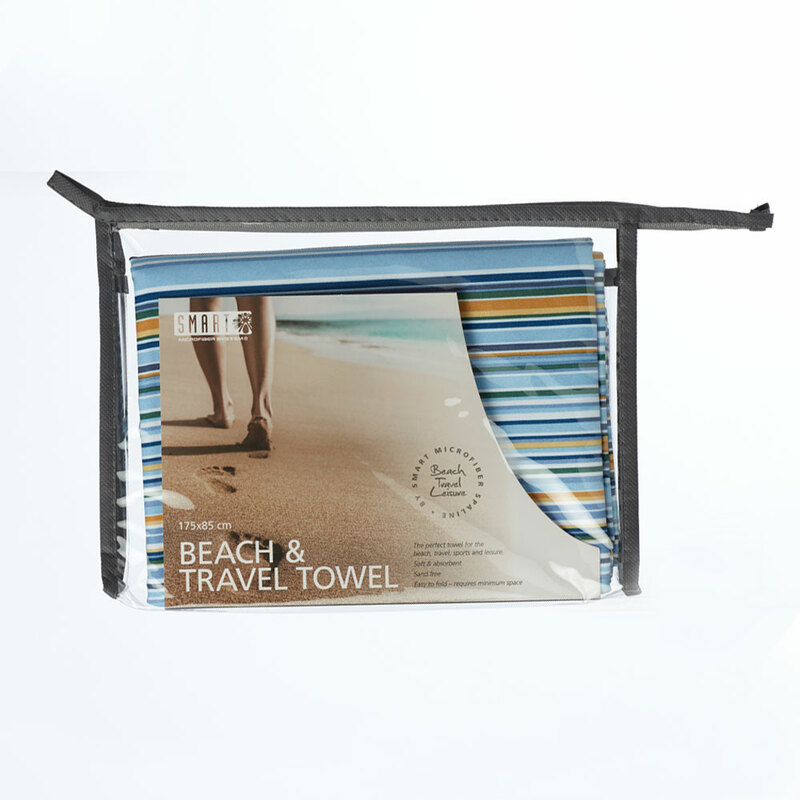 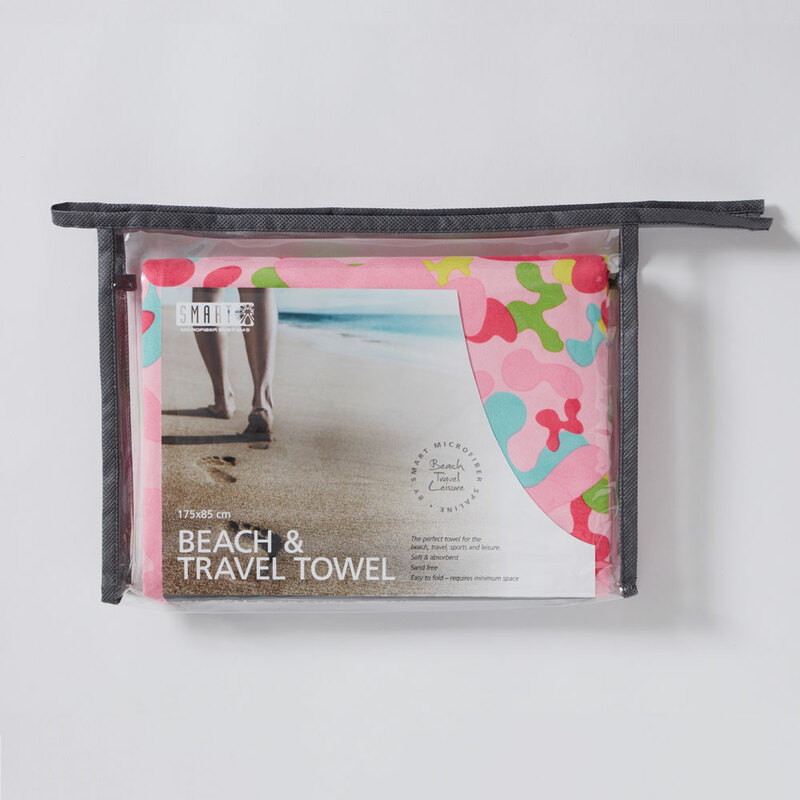 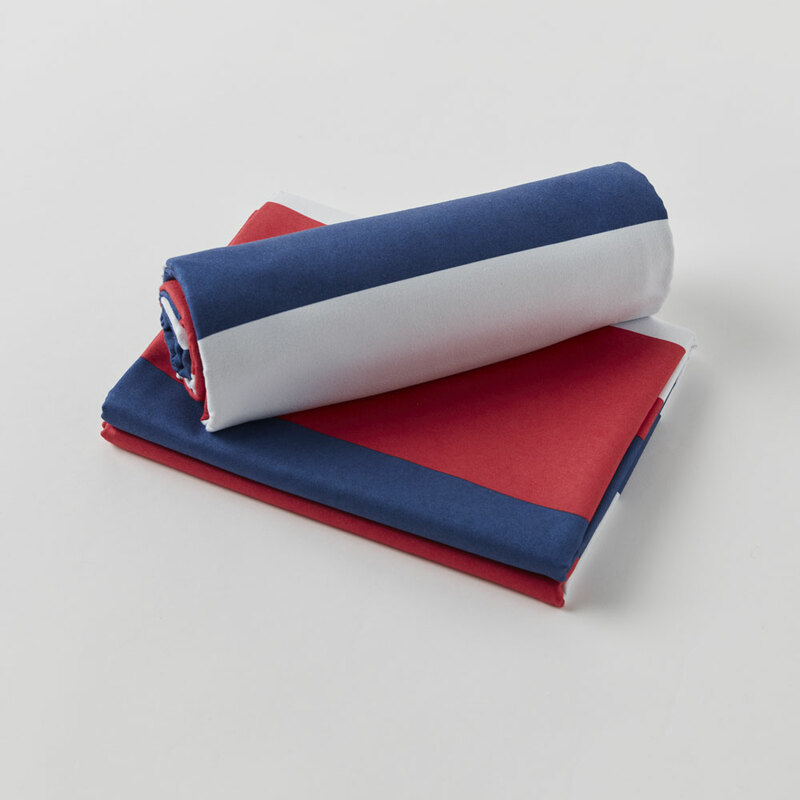 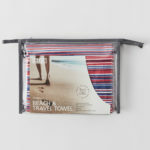 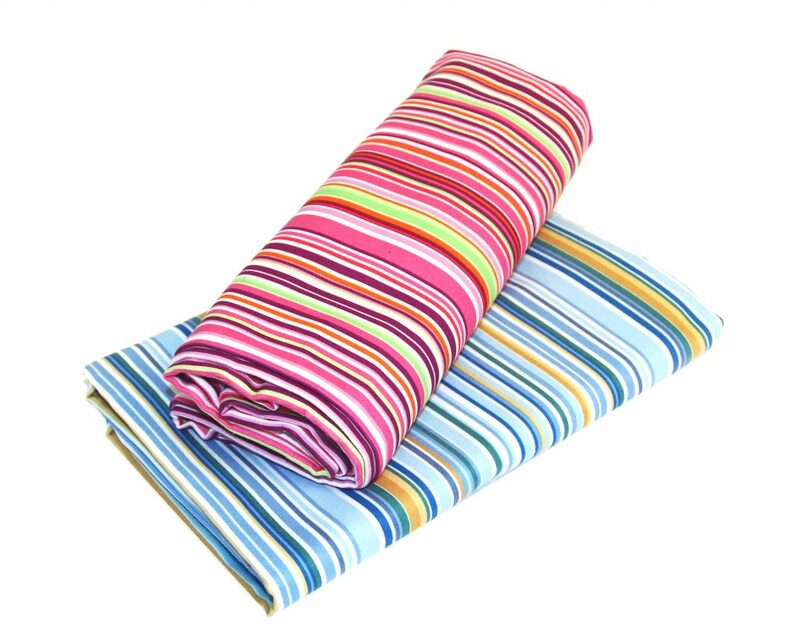 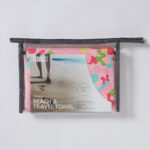 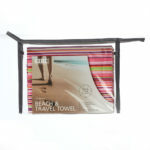 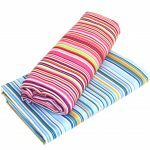 The perfect towel for the beach, travelling, sports and leisure. 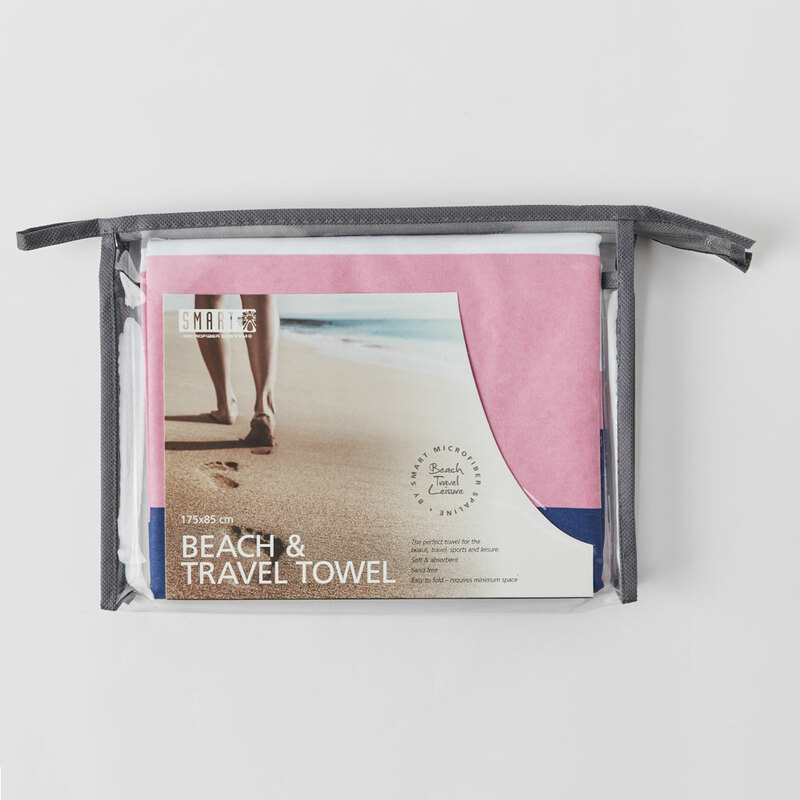 This microfiber towel is superior to the cotton terry towel because it is lighter, smaller and takes up much less space in your beach bag, gym bag or luggage. 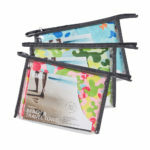 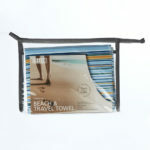 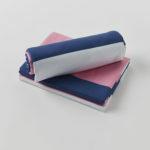 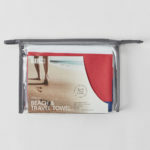 The microfiber towel is soft and thin, but it still dries your body quickly after a visit to the pool, beach or shower. 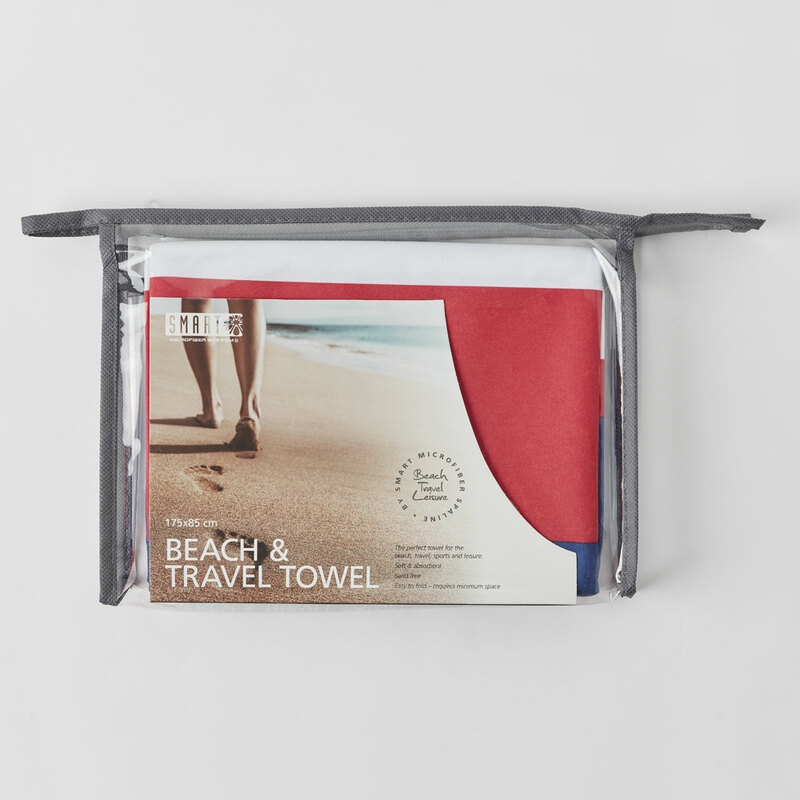 The surface is flat to help prevent sand and grass from sticking to the towel. 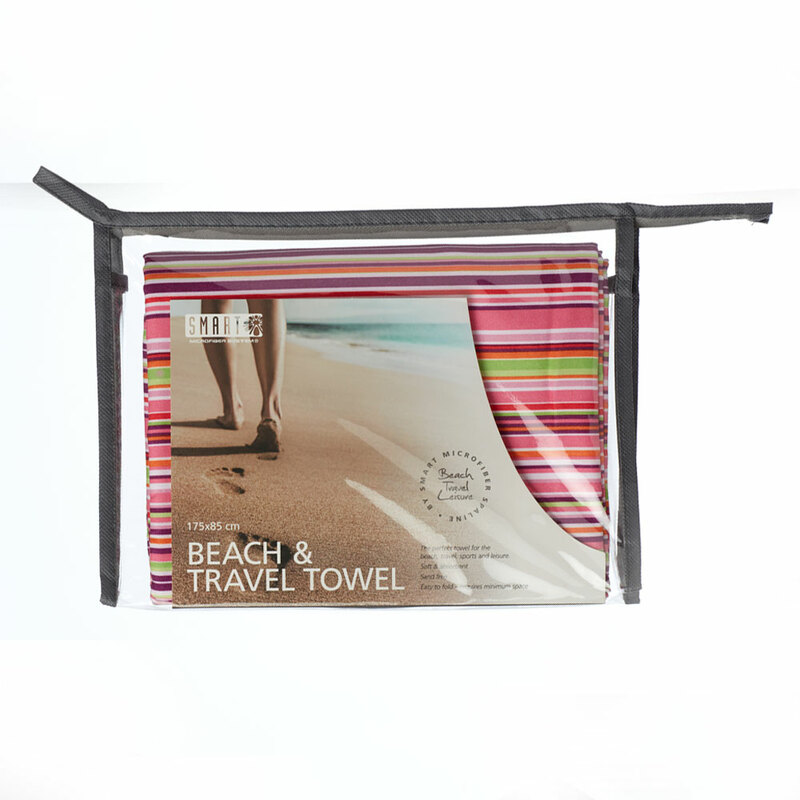 The smooth, thin towel dries much faster than ordinary towels. 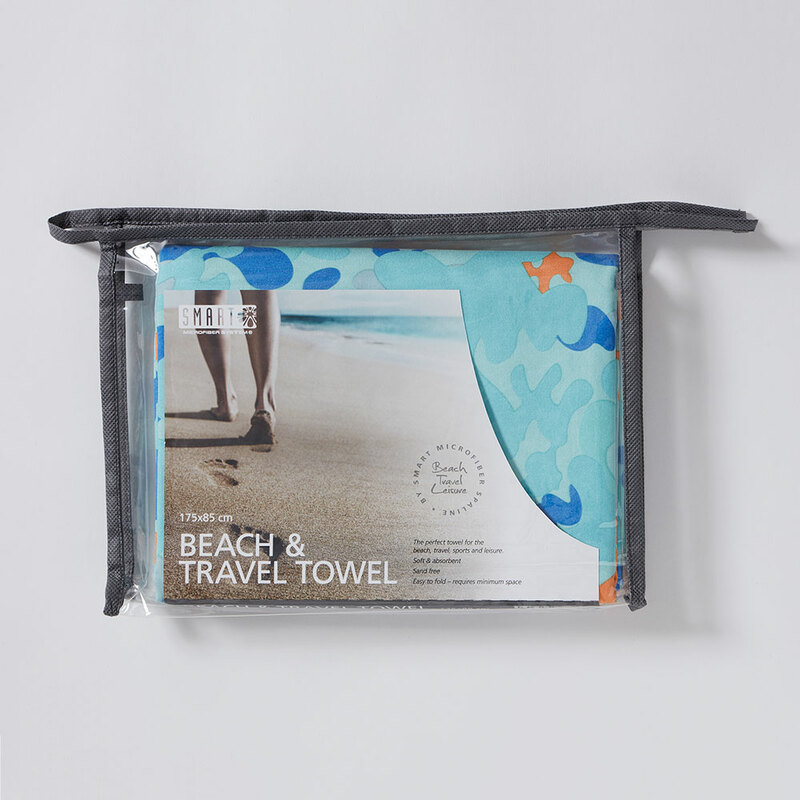 The towel is made from the best quality microfiber to ensure the best possible absorbency.